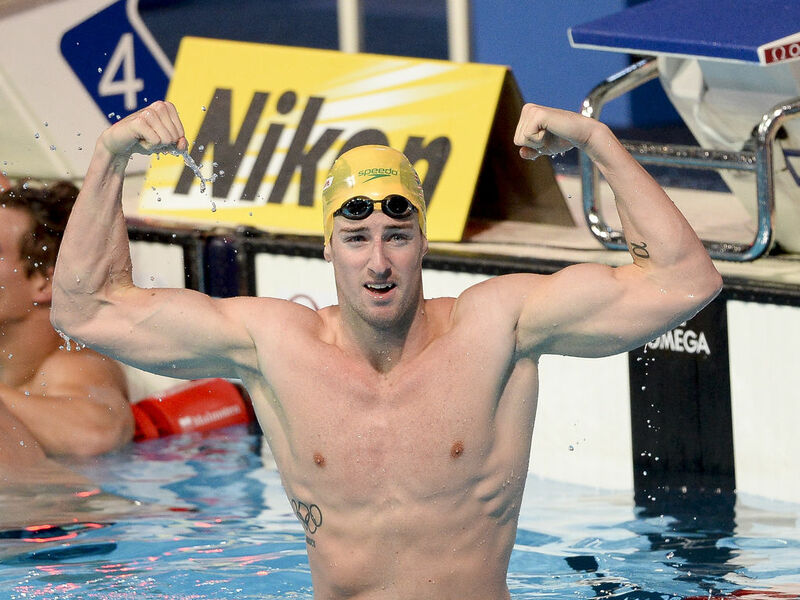 In 2015, James Magnussen, also known as The Missile, acquired a shoulder injury that put him out of competitions for about 2 years overall. He had to undergo surgery because the injury resulted in 70% loss of strength in his left shoulder. After all this time, he’s making a comeback at the Commonwealth Games this year. Magnussen won the 100m freestyle world title twice and is now getting ready for a third, but he’s starting small. The last title he won was at the 2014 Commonwealth Games in Glasgow. James failed to appear to the last 2 world championships and only got a bronze medal at the 4x100m Rio Olympic race. Nonetheless, he says that the fact that he didn’t get back up to the previous heights after the shoulder surgery puts less pressure on him to perform, thus bringing some peaceful feelings. 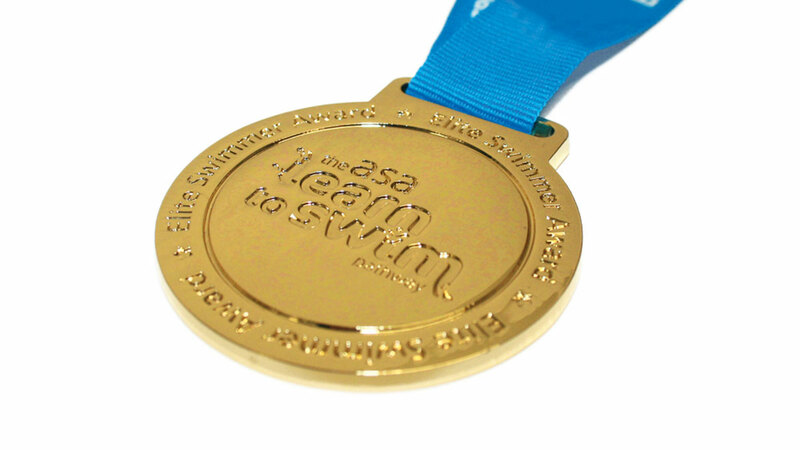 It’s been quite a readjustment after spending half of his international career as the best of the Australian swimming team. At the moment, Magnussen is ok with his underdog status as opposed to previous events where he was the favorite but has a positive outlook on what lies ahead because he’s confident the upper limit of his potential was not reached yet. In fact, James says it’s nice to chase other people for a change instead of always being the hunted one. The athlete says that he will treat this event just like any other one without underestimating his adversaries. In order to reach the Gold Coast Games that will take place in April, he must first get through the trials at the end of February. In his eyes, this one is “a personal battle” too as opposed to former events where he just had to prove his worth to the rest of the country, his sponsors and loved ones. 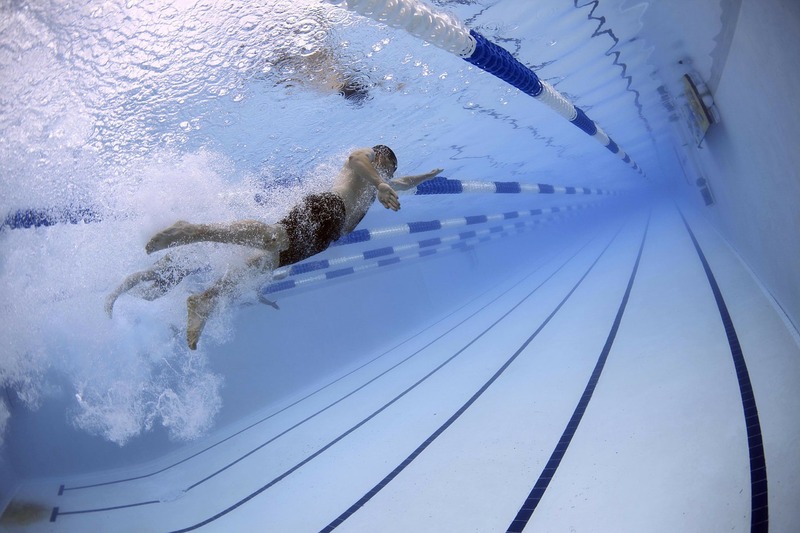 Magnussen will have to face the current world record holder for the 100m freestyle race Cameron McEvoy, who is at the moment the fastest man without the aid of a supersuit. 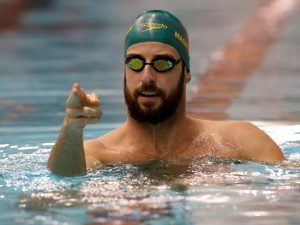 In addition, he will go up against the current Olympic champion Kyle Chalmers and other promising figures like the rising swimmer Jack Cartwright and the veteran James Robert. He must beat big names, all of which reached 47 seconds for 100m at some point in their careers, but all is possible. That being said, Magnussen admits it will be “pretty cut-throat” to get a spot to the Games in April.